It’s no mystery that despite having less reach than Android, iOS is preferred by developers who put bread on the table by coding apps. The reason? Well, there are many reasons for that, but there is one crucial aspect where Android fares much worse than iOS: fragmentation. 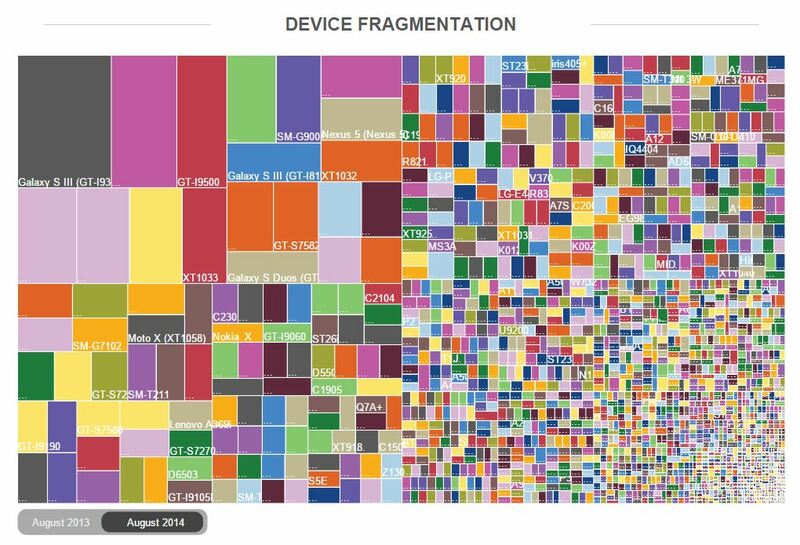 Device fragmentation is both good and bad, depending on how you look at it. If you’re Google, fragmentation is good because it means you get to put your OS on a plethora of devices big and small, cheap or pricey, and in countries where Apple has yet to sell its expensive iPhone and iPad. But if you’re a developer or a regular user, fragmentation is not so good. Don’t you just dread waiting in line to get something as small as a box of Tic Tacs? How about having to cross the city just to sign a paper? Bureaucracy is still alive and kicking in 2015, despite technology lending a huge helping hand in virtually every field. 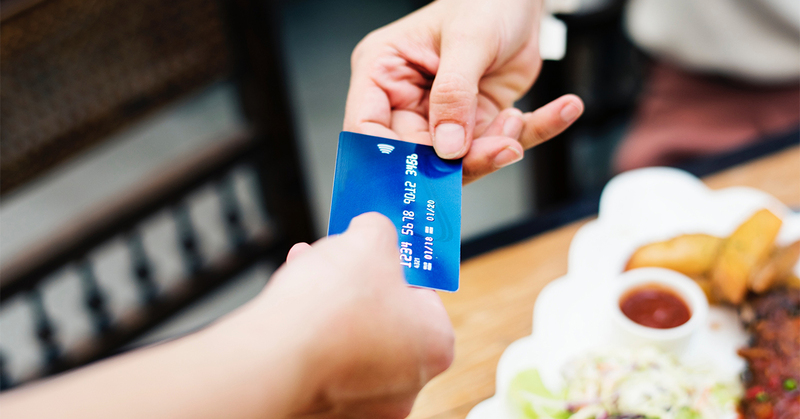 But there’s one area that is seeing some much needed improvement: payments. And it’s all thanks to the cloud and mobility joining forces. Of the thousands of remarks attributed to the late Steve Jobs, nearly all of them deliver pretty much the same message: listen to your heart! This excerpt from his famous speech at Stanford University in 2005 is no different. However, this one has more than a single lesson embedded in it. Cloud-connected phones offer massive benefits over fixed lines, but those advantages go beyond communication purposes. 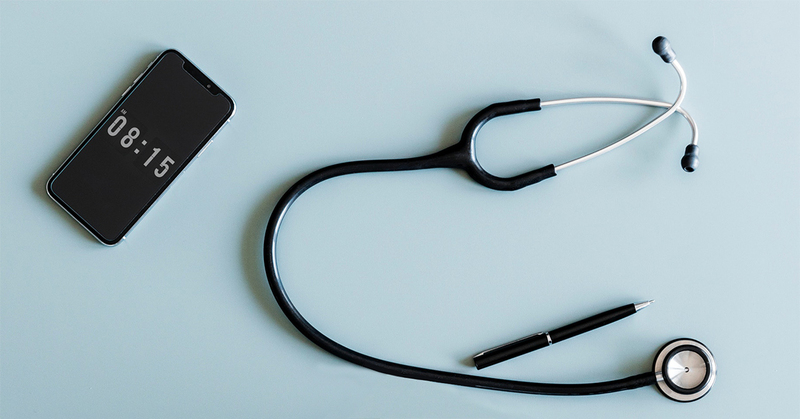 What if you could use biometric smartphones to spot Malaria, Cholera or Ebola before an outbreak.